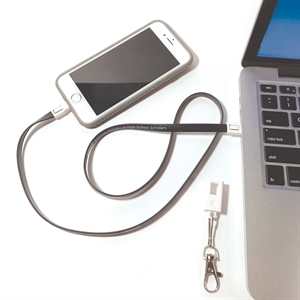 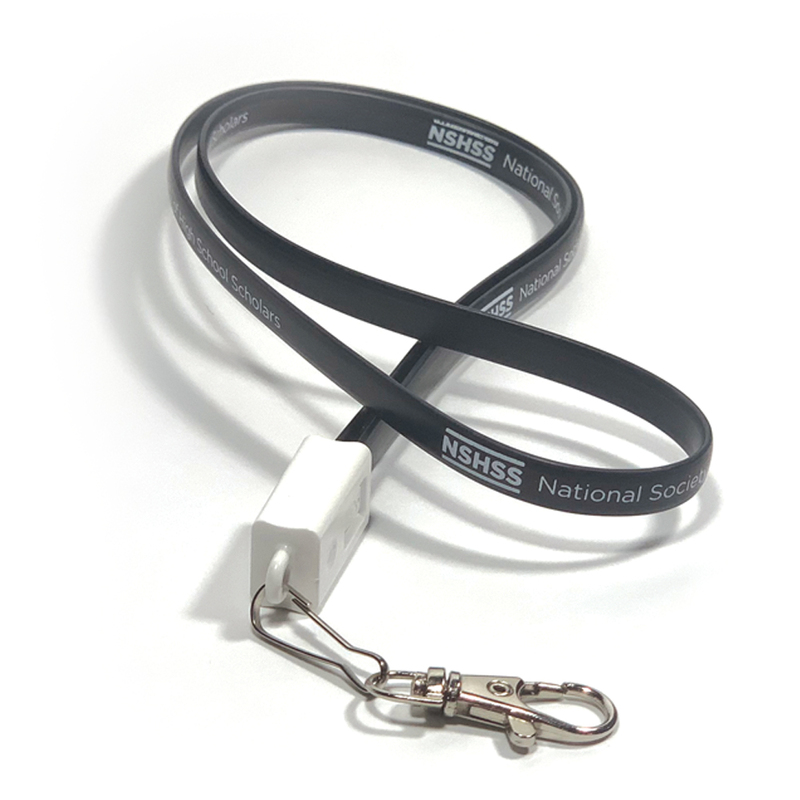 Check out this handy NSHSS silicone lanyard in black. 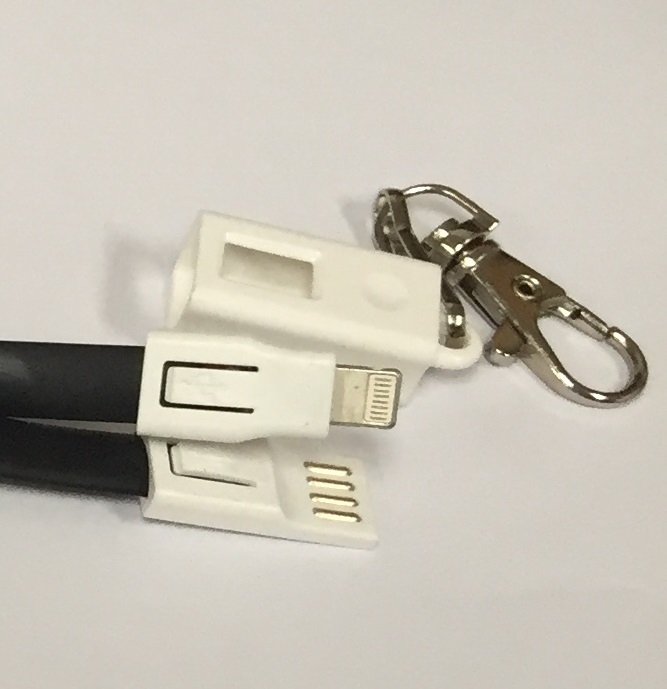 The white clip includes iOS and Android charger with a USB connection. Convenient for quick charging at school, on the road or at home.